The rap mogul Jay Z confessed about cheating and past marriage struggles with wife Beyonce in an interview with New York Times. He further went on to reveal that therapy did him some good admitting to infidelity and to find answers to what caused him to stray off his marriage. In response, the rapper also released his own album 4:44 on 30 June 2017, in the track “Family Feud” Jay Z retorts back by saying “Leave me alone, Becky” to aforementioned Beyonce’s line. The Grammy winner’s honest confession about his marriage turmoil and shed some light on how difficult it was to see Beyonce struggle, "The hardest thing is seeing pain on someone's face that you caused, and then have to deal with yourself " he said. In the interview, he also mentions how his impoverished upbringing in Brooklyn has scarred him and has failed to shake it off. 'Oh, you got bullied as a kid so you trying to bully me.' I understand," he says. "You have to survive. So you go into survival mode, and when you go into survival mode, what happens? You shut down all emotions. So, even with women, you gonna shut down emotionally, so you can't connect. "In my case, like, it's deep. And then all the things happen from there: infidelity." The executive editor Dean Banquet who interviewed the rapper didn’t push further to reveal the details about his infidelity. However, the couple seems to have put things in the past and moved on from their recent scandal, with couple expanding their family with twin Rumi and Sir in June. 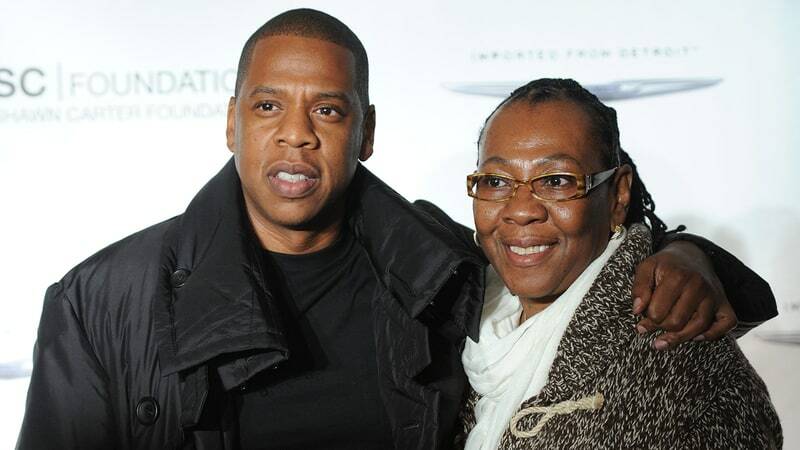 New York native also added that his relationship with his mother Gloria Carter is even stronger, with her coming out a gay from his track “Smile” earlier this year. He was aware of it from his teens but never spoke about it with each other.